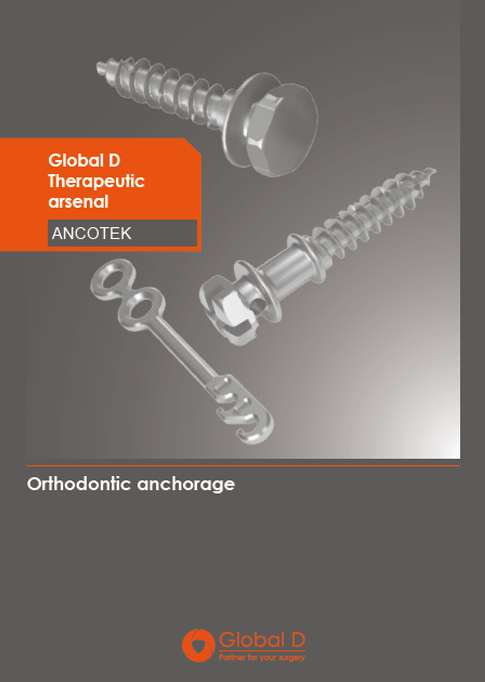 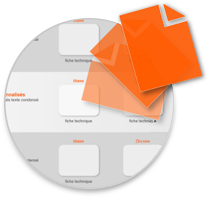 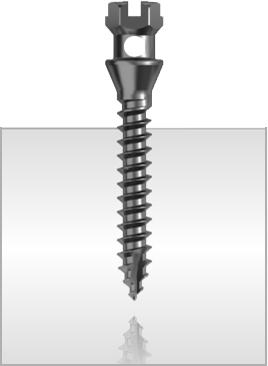 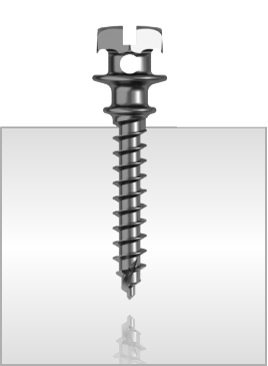 ANCOTEK is a complete, sophisticated range with a variety of mini-screws and anchorage plates covering most treatment indications. 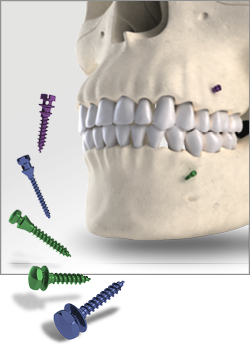 New movements and the treatment of previously impossible or difficult cases. 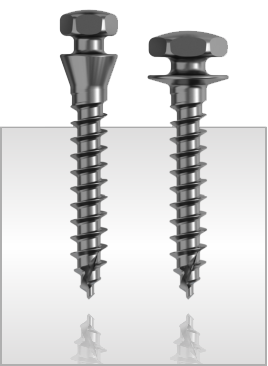 It is an effective alternative to, or even replacement for, existing techniques.